The increasing popularity of Bitcoin in Nigeria doesn’t seem surprising at all considering the state of her economy and its currency. Nigeria is well known as one of the countries with a high volume of cryptocurrency trading. The massive rise in peer-to-peer Bitcoin payments in Nigeria as at 2017 is proof that there are a ton of merchants accepting the digital currency in the country. The low transaction fees associated with the cryptocurrency had encouraged more than 100,000 merchants in Nigeria to accept Bitcoin payments before the end of 2017. Decentralization: The decentralized control of each cryptocurrency works through distributed ledger technology. That is the point of control is not centered on an individual. Fast & Effective: Transaction made with cryptocurrency takes a few seconds or minutes maximum. Though the transaction speed varies among the cryptocurrencies unlike the traditional way of transferring money which may take days. Peer-to-peer: cryptocurrencies are easy to transfer from one individual to another in any part of the world. Low fee: millions of dollars can be sent to any part of the world at a very cheap fee and without restrictions. 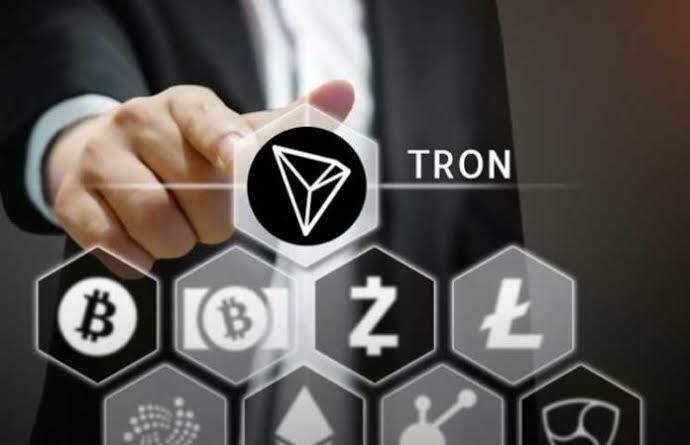 With the above features that cryptocurrency has, it is not so surprising how it has gotten an increasing interest from lots of people around the world. Having this mind, the next question is how do I purchase cryptocurrency? Below are some of the things you need to acquire your cryptocurrency. You need to have a wallet in order to store or keep your cryptocurrencies, this wallet comes with send, receive and back up options. To receive cryptocurrencies, for instance, Myetherwallet, you will need to provide the sender your wallet address which in this case acts as your bank account number almost like the traditional way of receiving money, just that the wallet address is quite different from the account number as it comprises of lower and upper case letters and numbers. 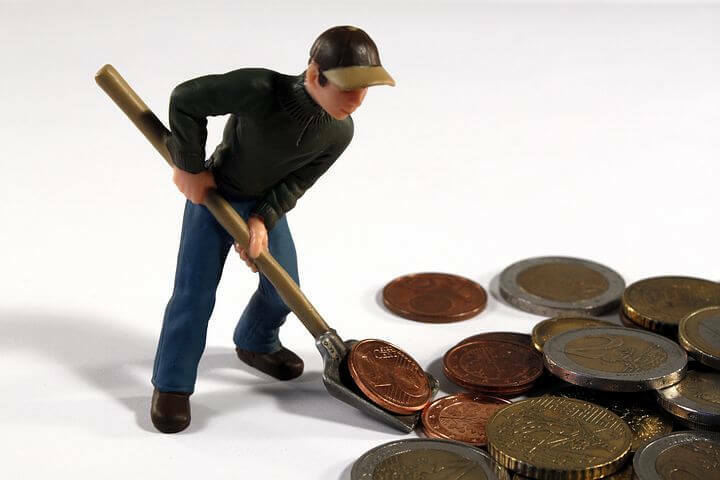 There is a backup option in your wallet, it is advisable to back up your wallet’s private and public keys in a secure offline location, could be written down or saved on a flash drive to be kept safely not to get into wrong hands because the lost of which could result in losing one’s cryptocurrencies stored on the wallet. So be sure to secure your wallet. An exchange is a digital marketplace or an online platform where traders can buy and sell Bitcoins using different fiat currencies or Altcoins without necessarily having to meet. 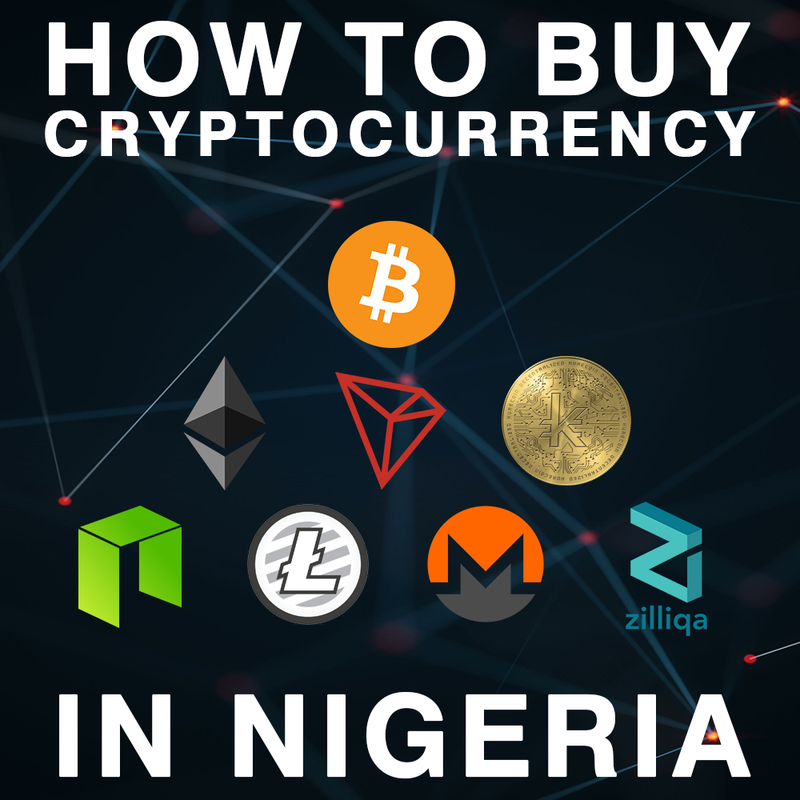 There are quite a number of exchanges available in Nigeria where you can purchase your cryptocurrencies if you are looking to invest. Exchanges you can buy your cryptocurrency from. Luno is one of the most convenient bitcoin exchange to buy and sell bitcoin instantly in Nigeria. It was formerly known as Bitx but rebranded to Luno in 2017, with the Launch of their mobile app and instant deposit. 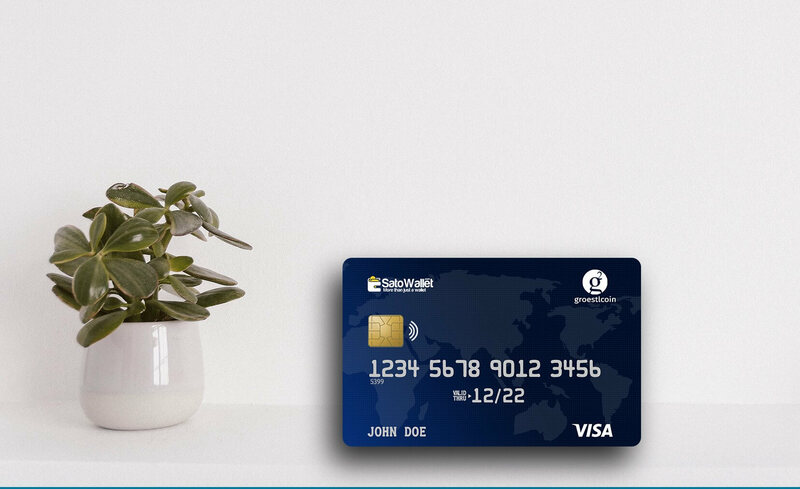 Cryptocurrencies like bitcoin, Ethereum can be bought with the debit/credit card on Luno. It also provides its users with services such as; Provision of Bitcoin wallet, instant buy and sells of Bitcoin and Bitcoin trading. 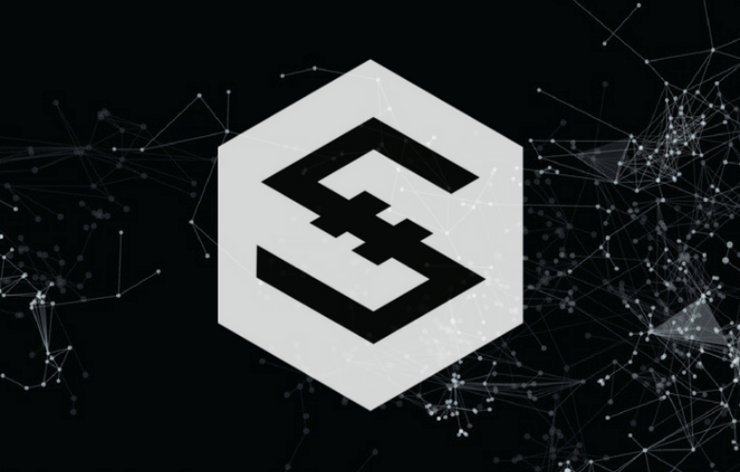 Satowallet is a leading multi-asset Blockchain app. It controls bitcoin, Ethereum, Tron, Ripple, and over 60 other crypto assets. An all-in-one app to trade, store, invest, stake and secure your Blockchain assets. Remitano is another bitcoin exchange in Nigeria that has gain Popularity in 2017. They are very much like localBitcoins. 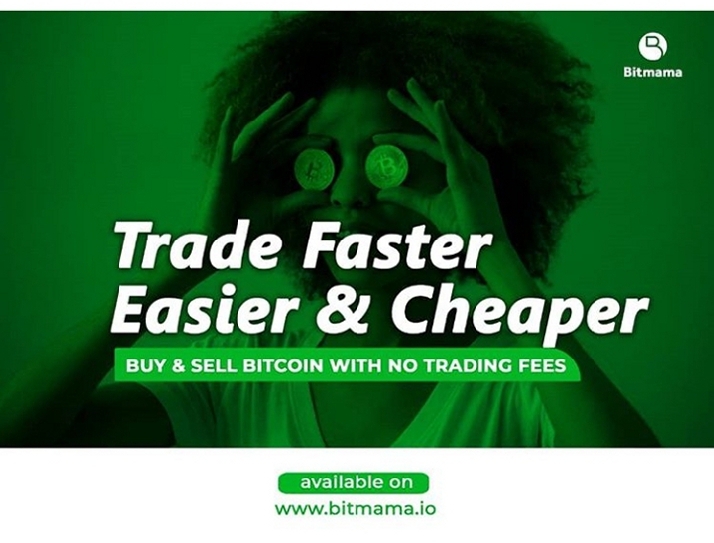 However, in Nigeria, it is cheaper to buy bitcoin on Remitano. Local Bitcoins is also a bitcoin exchange in Nigeria. LocalBitcoins is available across countries of the world. Just like Remitano, they connect buyers and sellers of bitcoins using the escrow system. Although LocalBitcoin is reputable, you have to learn to Trade safely on Local Bitcoins. Other exchanges based outside Nigeria where you can easily sign up include: Binance, KuBitX, Huobi Exchange, PesaMill etc. Gsm2me, owned by Fecund Systems Limited that’s registered in Nigeria, is a site from where customers can buy mobile airtime, messaging packs, and bulk messaging packs. The site supports over 550 networks spread across 135 countries. The company’s website clearly states that it accepts Bitcoin as a method of payment, apart from other currencies. Minku is an online boutique and Accessories Company that sells its products across 16 countries globally also accepts Bitcoin. The company’s founder attributes the ease of doing business that Bitcoin brings as the reason why she accepts the digital currency, pointing out Bitcoin’s quick transaction ability, low fees, and international acceptability as its advantages. Do you find this article helpful? Do let us know your opinion, contribution or suggestion in the comment section below.